Do sourdough. 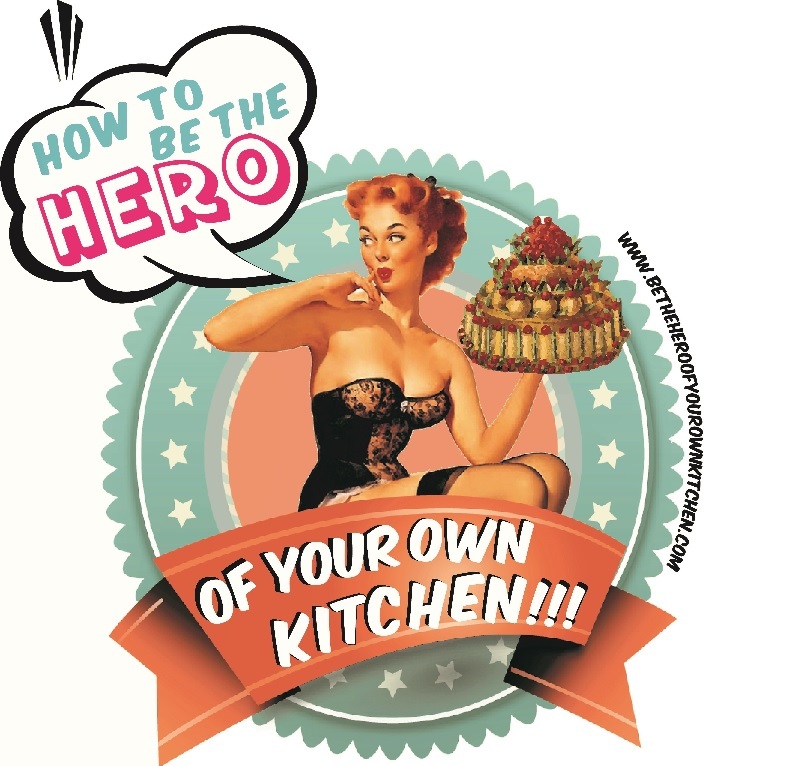 Slow bread for busy lives | How to be the hero of your own kitchen! I found myself inadvertently thinking about improvement and how to be more proficient with my skills and disciplined to pursue new culinary challenges. Then I read something about Kaizen, the Japanese philosophy of effectiveness. And you might wonder, what does Toyota, Sony or Ford have to do with bread making? Well you’ll see: the principle behind it is to improve processes and dynamics s by getting rid of the things that are limiting efficiency. Avoid the temptation of only baking variations of my recurrent recipes. Stop being lazy about making a sourdough starter that only feeds one loaf. Be disciplined about keeping a record of what I bake. Looking for some inspiration/To help me I going back to this little book I read last year by Andrew Whitley (@BreadMatters) who is quite a celebrity in the bakingverse in Britain and also co-founder of the Real Bread campaign and sourdough evangelist. This book will walk you through the wonderful process of cultivating your own sourdough starter all the way to developing your techniques and making the most of the combination possibilities using wheat, rye, wholemeal, barley, spelt amongst other flours. Although this book takes the beginner or occasional home baker to a new level of control over the baking process it also provides the experienced baker with interesting recipes and flour combinations to try. It is important to say that when it comes to bread making things simpler doesn’t necessarily means faster. That is to say avoiding the use of commercial yeasts or other chemical leavening agents means that we must allow nature to work and let wild yeast spores transform a simple mix of flour and water into a live colony of active yeast. The DO Book Company is dedicated to promote good simple ideas to improve people’s lives. It began with a series of lectures “set out to bring the DO-ers of the world together – the movers and shakers, the disrupters and the change-makers – and ask them to tell their stories”. Eventually DO launched their own book series under the title “smart working”. Go here to watch a free lecture by Andrew Whitley titled “Bread Matters”. Next PostI love grass bread… and chances are you do too!